Engage your membership with Shepherd’s Watch. Improve retention. Increase participation. It is the newest way to engage members in the full range of church activities. A simple non-invasive system for recording member information. Attendance. Donations. Special event participation. Prayer requests. Volunteers. Health. Birthdays. Anniversaries. Pledge Campaigns. And more. 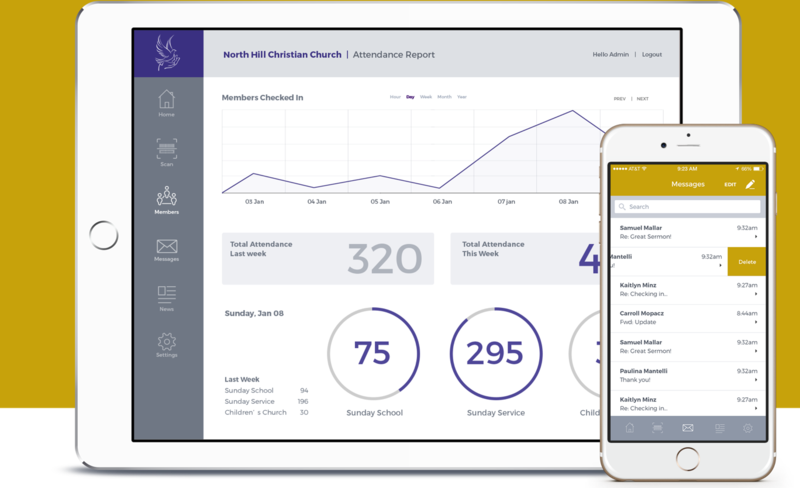 Shepherd’s Watch enables religious organizations to automatically track membership attendance. 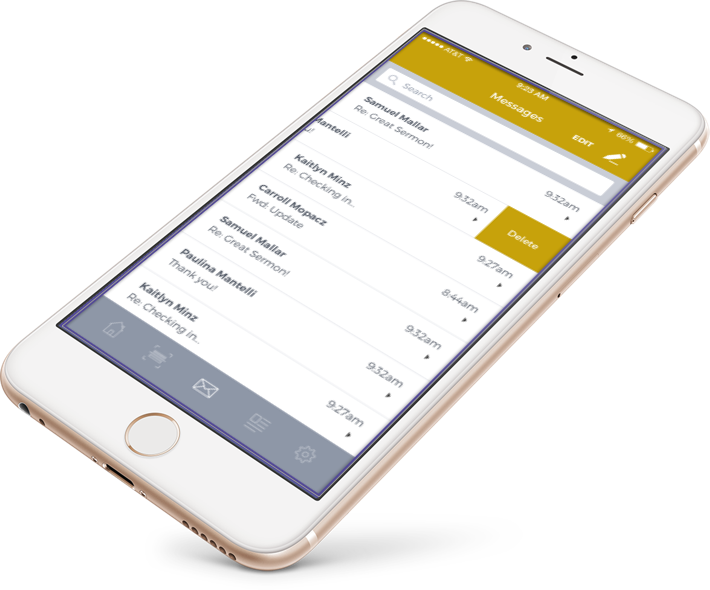 Simplifies donations and other forms of financial support. 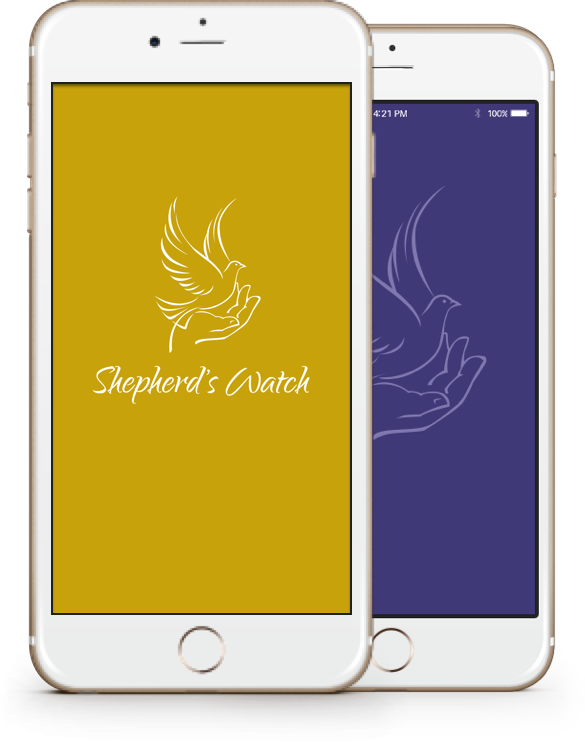 Shepherd’s Watch is a mobile application that uses the latest Bluetooth features on parishioners' mobile devices to automatically mark then present during each visit. Shepherd’s Watch can be integrated with other church management software solutions or run as a standalone solution. Shepherd's Watch simplifies the process of gathering information from existing members, new and repeat guests, allowing organizations to focus on delivering their message instead of manually tracking attendance with methods that are often inaccurate and time consuming. 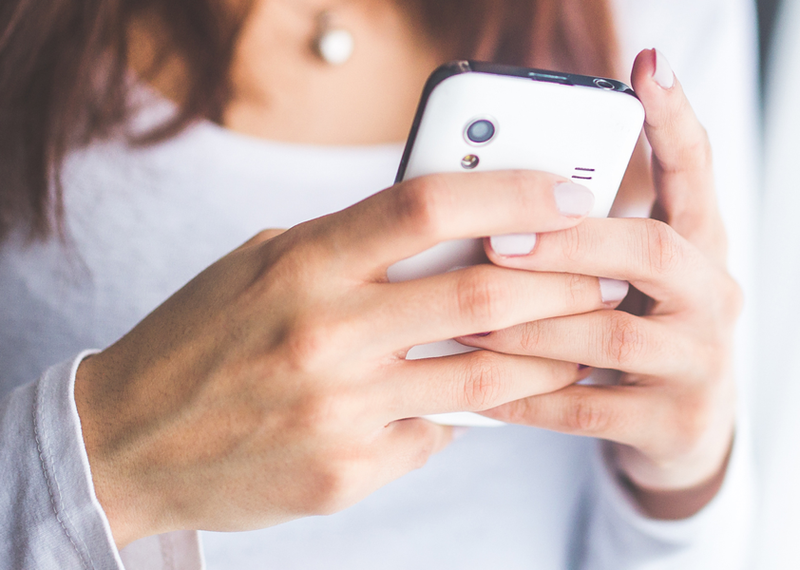 Not only track attendance numbers, but also expand outreach by customizing direct-messaging, notifications of the sick and shut-in, accepting prayer requests and much, much more! How do I sign up for the Shepherd's Watch solution? To sign up, fill out the form below and someone will contact you with more information. Does the Shepherd's Watch solution work for small churches as well? Yes, the Shepherd's Watch solution can automate the attendance process so that no manual attendance taking is required in limited-staff organizations. We are a large church organization with multiple entry and exit points, does the Shepherd's Watch solution cover our size venue? Yes, the Shepherd's Watch solution is flexible and can be expanded to include multiple entry ways as well as multiple church admin check-in points. Will we need to replace our existing management solution in order to use Shepherd's Watch? Not at all, Shepherd's Watch is designed to work stand-alone as well as compliment many of the existing management solutions. Thank you for your interest. For more information, please complete the form below and a representative will contact you shortly. We respect your privacy and will not distribute your email address without your permission. If you prefer, call and we will answer any questions. Your request was successfully submitted. A representative will contact you shortly. ©2015-2016 Lazarus Software, Inc.All Rights Reserved.